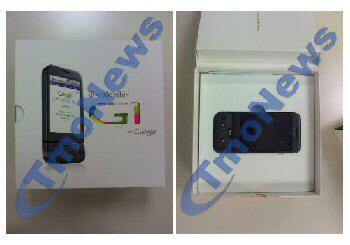 It looks like some lucky person has managed to get hold of a Google Android T-Mobile G1 phone before anyone else and sent in a few un-boxing images to TmoNews, although the term un-boxing is a loose description as there aren’t that many images. Thanks to the leakage of the G1 manual we already know the Android’s specs, but with these images at least you get an idea of what to expect when you eventually grab your own G1, whether in the white with silver, the brown or the black. 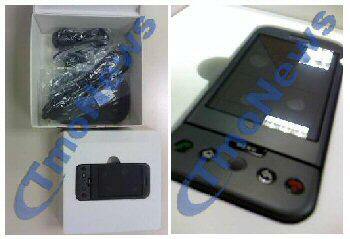 And well, it’s not too long now to wait until you too can run along and grab your own G1 to enjoy un-boxing, is it.